Summer cookbook releases often focus on nutrition and fresh cuisine, and Kitchen Matters is no exception. 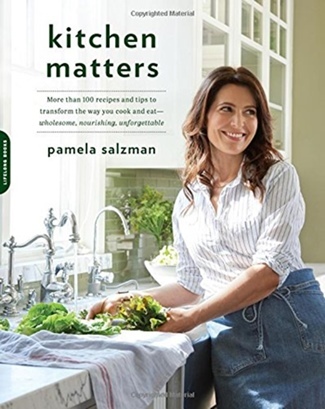 Pamela Salzman’s new title concentrates on nutrient-dense recipes, and she provides fun wholesome tidbits throughout. Overall, it’s a very well-balanced collection that ranges from Pumpkin Oatmeal Souffle in the morning to Slow Cooker Chicken Tacos in the evening. And Pamela really does cover everything in between with snacks, drinks, veggie dishes, soups, salads, grains, desserts, and everyday basics. But I chose to highlight her superfood salad recipe because I think it best embodies what Kitchen Matters is all about. The following is excerpted from Kitchen Matters. There is no universal agreement as to which foods fit the “superfoods” bill. In my opinion, a superfood is a nutritional powerhouse that contains a crazy amount of antioxidants, vitamins, minerals, and phytonutrients. There are a lot of superfoods, and by no means does this mean you should eat as many of them as you want in one sitting or that you should limit your diet to so-called superfoods. It’s important to have variety in what we eat. My solution? I decided to take my favorite “superfoods” and put them all into a salad—for an incredibly delicious result. I think you’ll not only enjoy this salad, but you’ll feel energized and healthier after eating it. 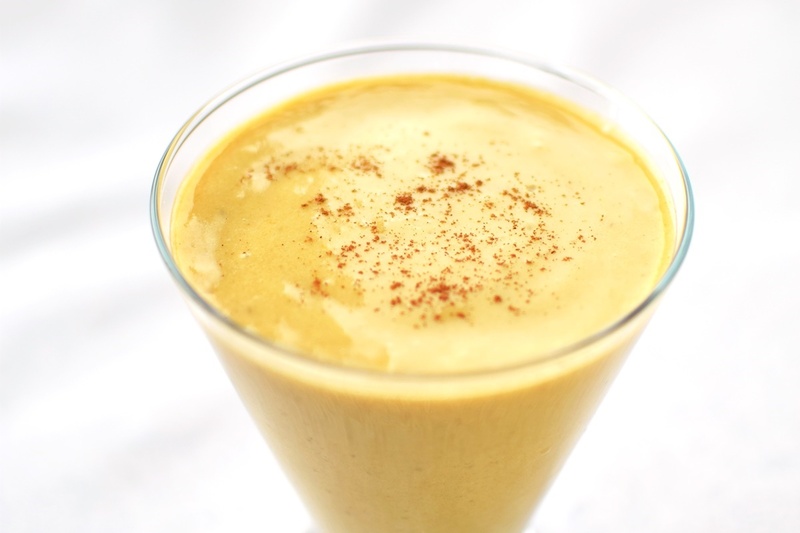 So what are Pamela’s top ten superfoods? Pamela includes all of these amazing ingredients in her superfood salad recipe below, except for the turmeric. But if you wanted to, you could sneak a little bit of that into the dressing, too! Or just grab a copy of Kitchen Matters and whip up one of Pamela’s tumeric-rich recipes, like Kitchari, Moroccan Spiced Butternut Squash, or Turmeric Roasted Cauliflower with Raisins, Capers, and Crispy Quinoa. 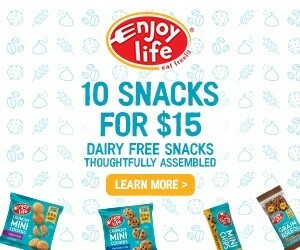 But is it Dairy Free? 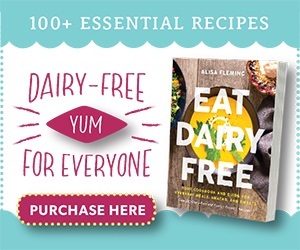 Kitchen Matters isn’t a strictly dairy free cookbook. 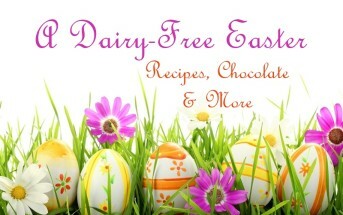 However, most of the recipes are naturally made without dairy and Pamela includes dairy-free options in the rest! 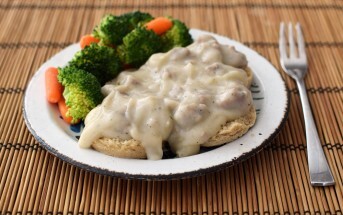 As an added bonus, she also offers gluten-free and vegan options for a large majority of the recipes. 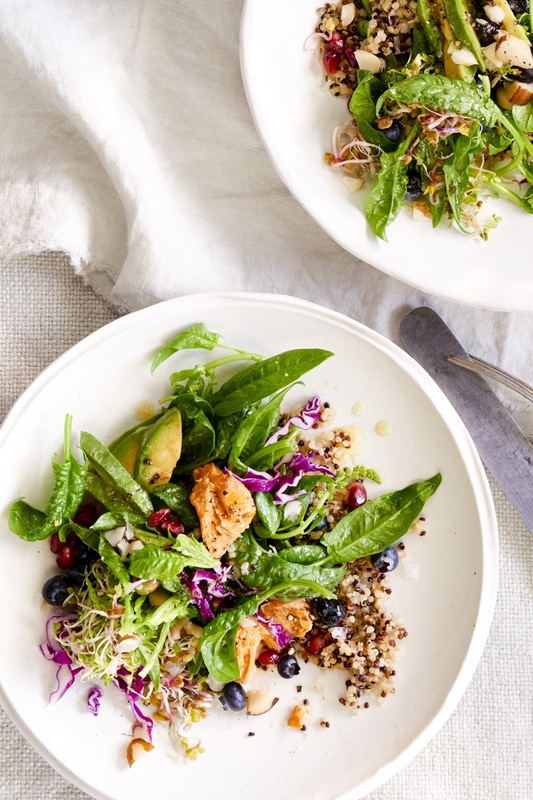 The superfood salad recipe below is an example of one of her naturally dairy-free and gluten-free creations, but you can see how she offers a vegan option, too! But please note that several of the recipes in Kitchen Matters do rely on eggs. 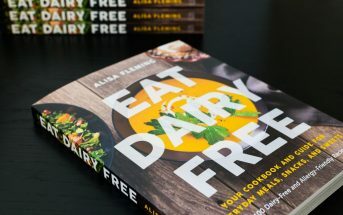 By ingredients, this recipe is dairy-free / non-dairy, egg-free, gluten-free, soy-free, and optionally vegan, plant-based, and vegetarian. 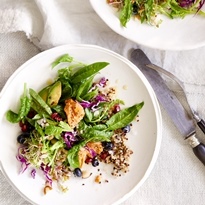 For a nut-free superfood salad, swap sunflower seeds or hemp seeds for the Brazil nuts. 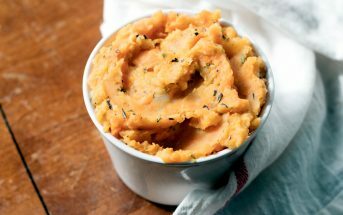 This recipe is from Kitchen Matters: More than 100 Recipes and Tips to Transform the Way You Cook and Eat by Pamela Salzman. It is reprinted here with permissions by Da Capo Lifelong Books. Learn more about what makes this a "superfood salad" in the post above. Put all of the dressing ingredients in a medium-size bowl and whisk to combine. Alternatively, put them in a jar with a screw-top lid and shake to combine. Add all of the salad ingredients to a large bowl. Drizzle on the salad dressing and toss to evenly coat. 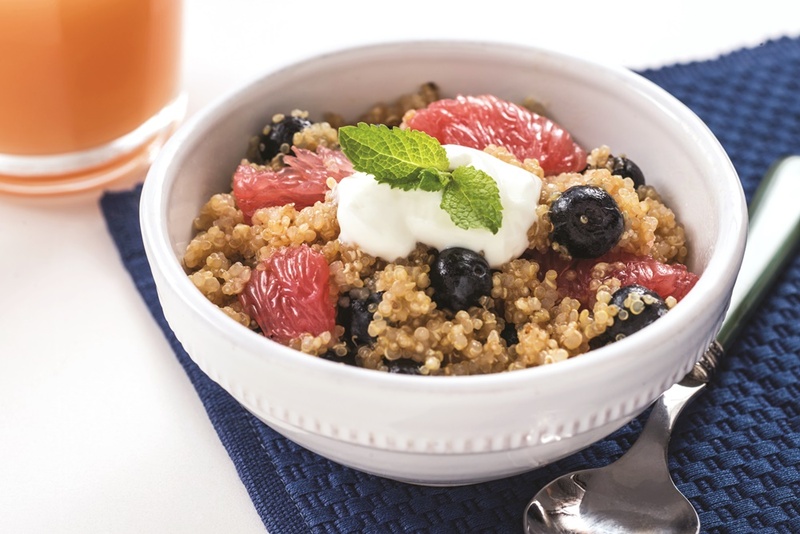 *To make 1½ cups of cooked quinoa, start with ½ cup dried. 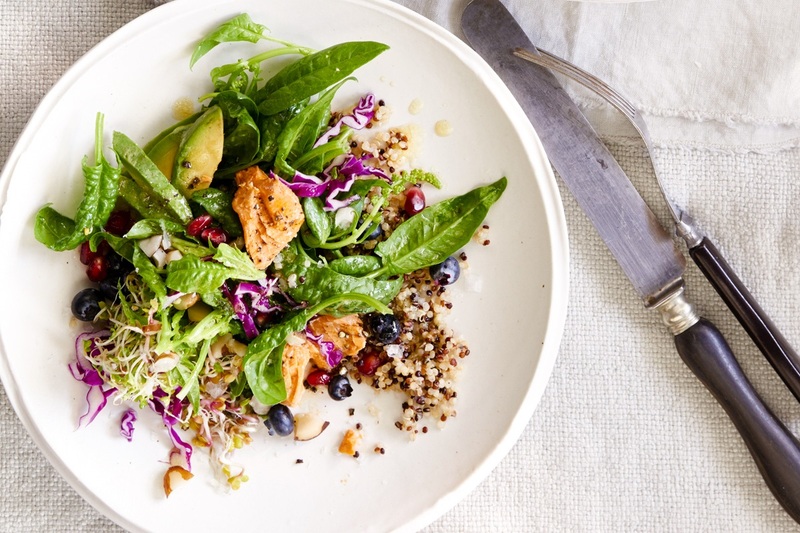 browsing your site, and SUPERFOOD SALAD caught my eye – this looks wonderful, and similar to my every day lunch! I am intrigued, want to see more – I think I’ll get this book! 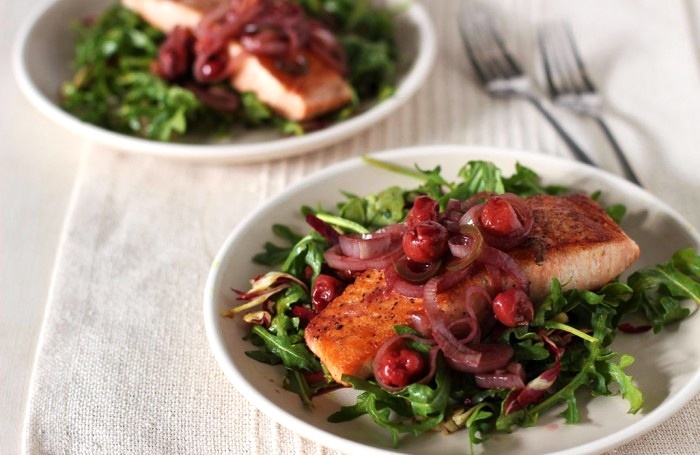 When fresh salmon is on sale I love to buy a whole slab of it and season and grill it and then portion it out and freeze it for recipes like this! I just live the addition of the grilled flavor! That’s such a great idea! Thanks for sharing this Melissa. This looks amazing. I’m big on superfoods too. This is a really helpful post. We are doing some tree nut oral food challenges soon. So, I may be able to eat some Brazil nuts again soon! Fingers crossed for you Lindsey! But if not, I’ve included a nut-free option in the special diet notes above the recipe that is delish too!